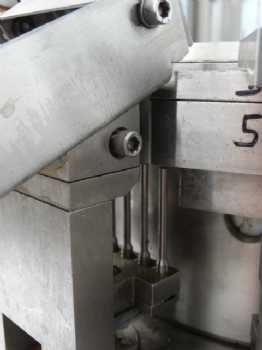 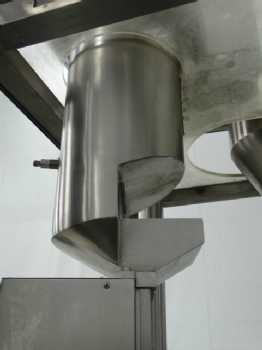 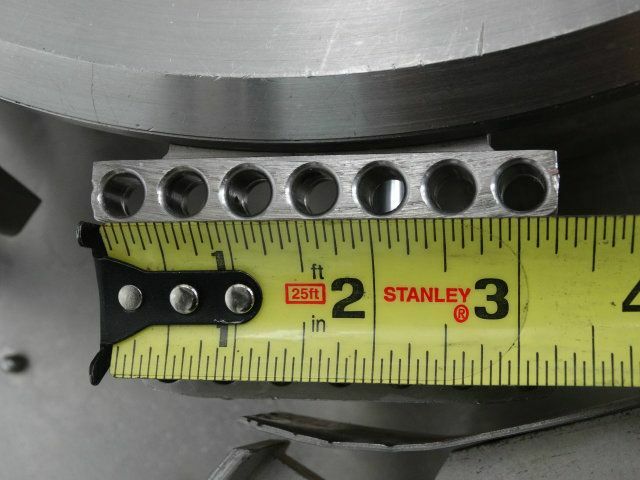 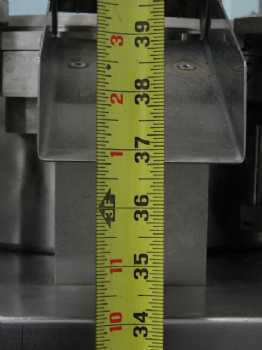 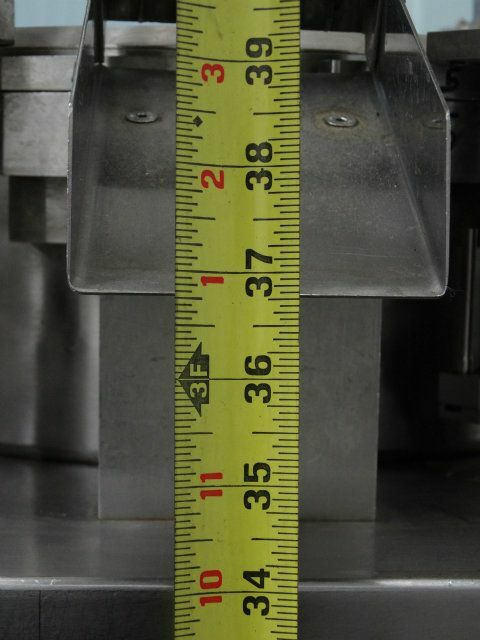 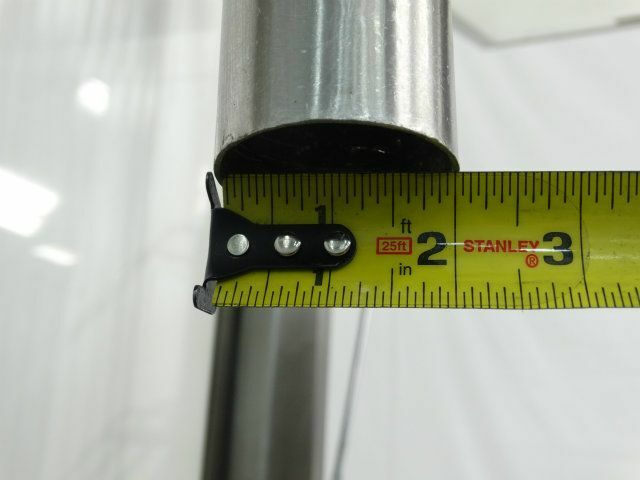 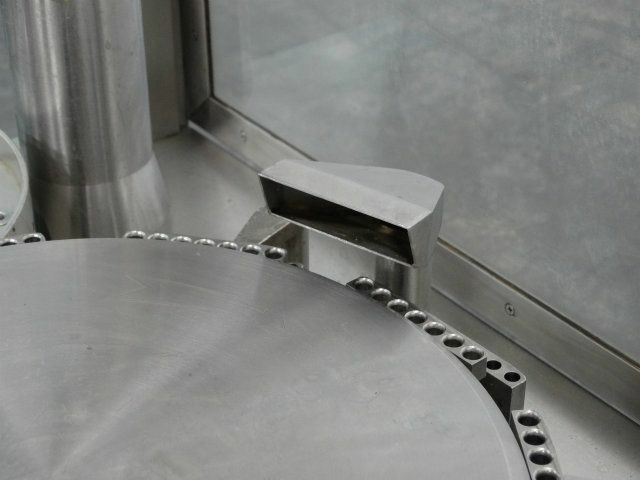 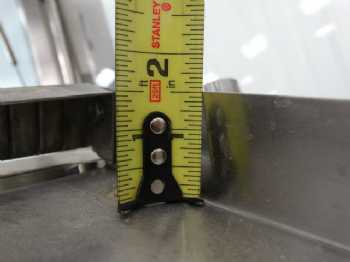 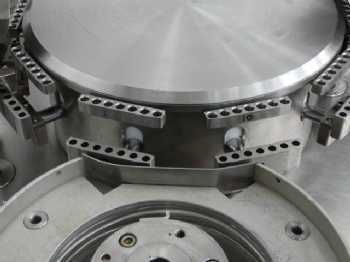 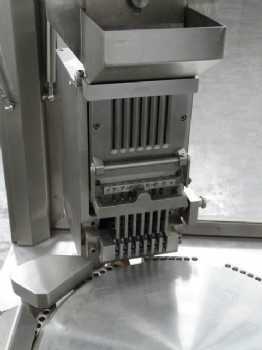 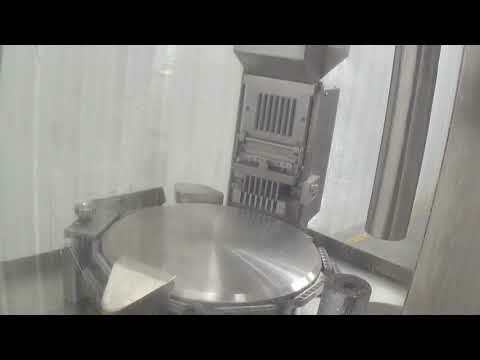 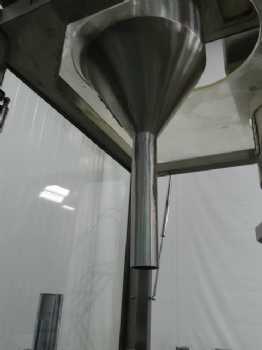 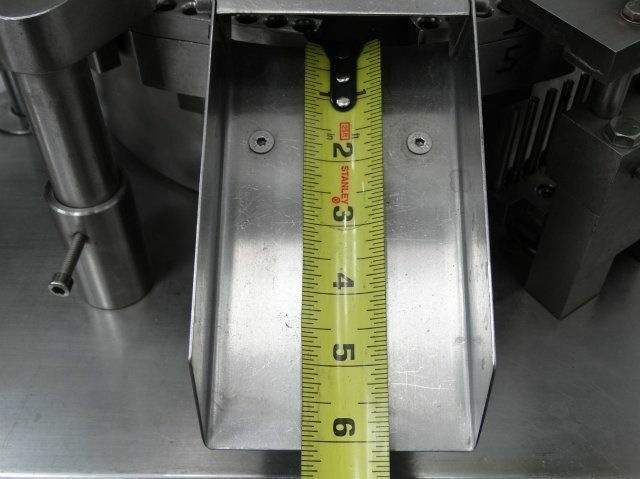 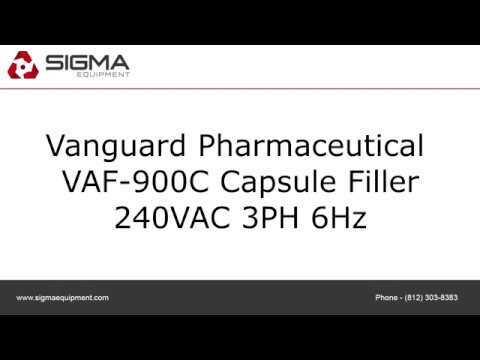 This is a functional video of D5158 Vanguard Pharmaceutical VAF 900C Capsule Filler. 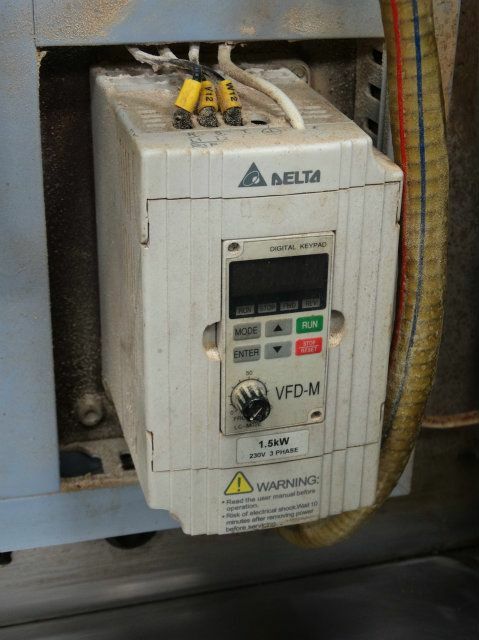 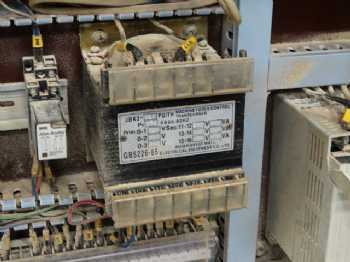 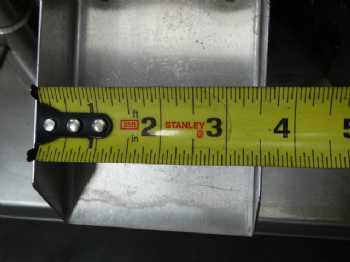 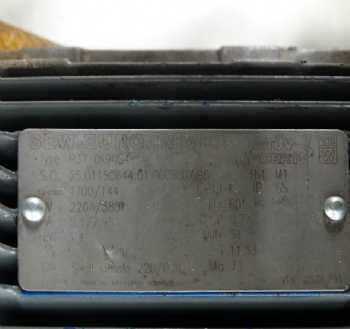 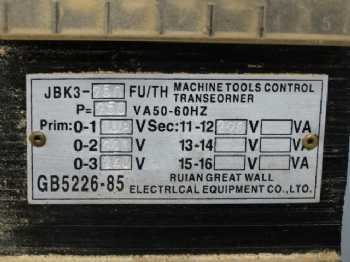 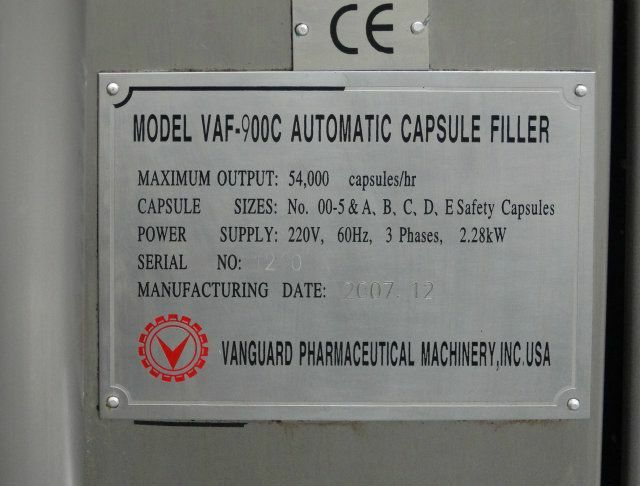 Having trouble viewing media for this Vanguard Pharmaceutical VAF-900C? 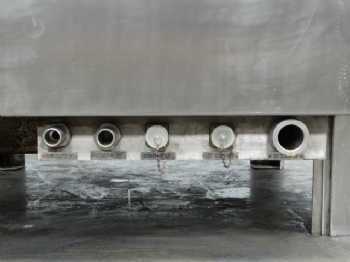 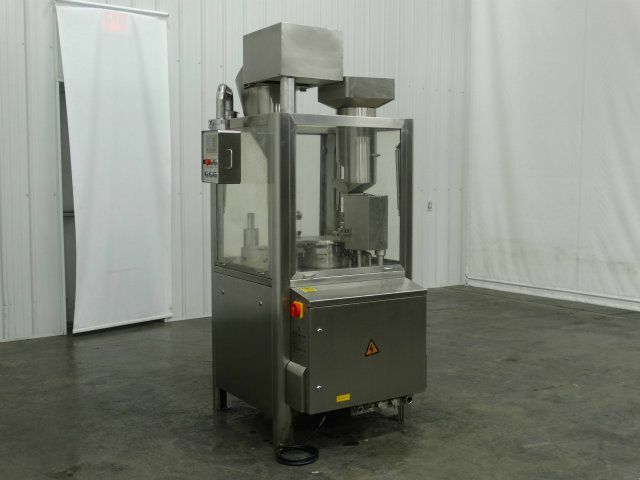 View all 32 Capsule Filler units that SIGMA has available for purchase or rent. 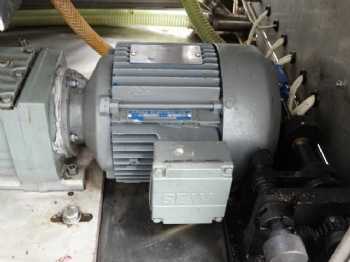 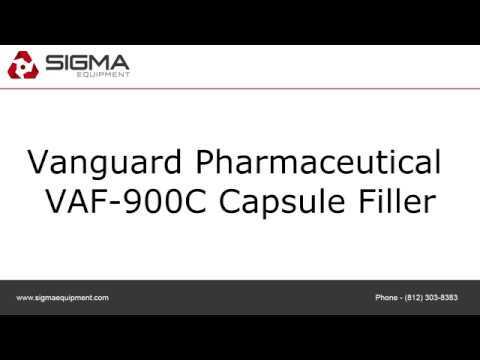 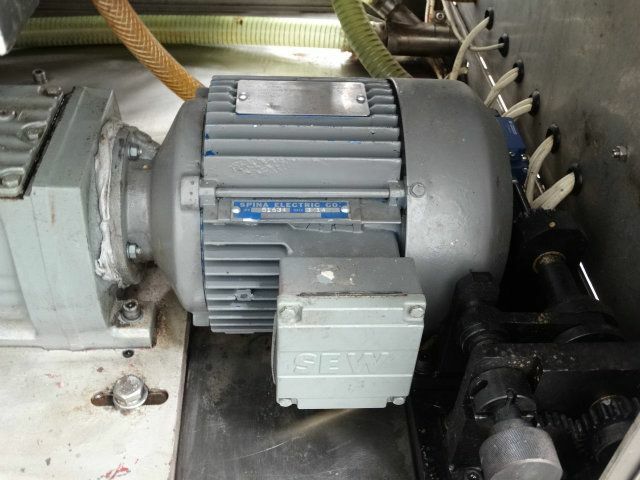 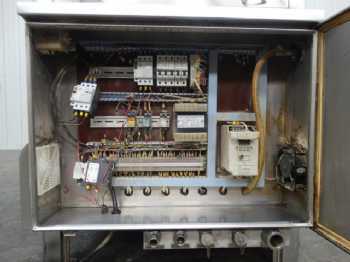 Do you have a Vanguard Pharmaceutical VAF-900C or similar equipment? 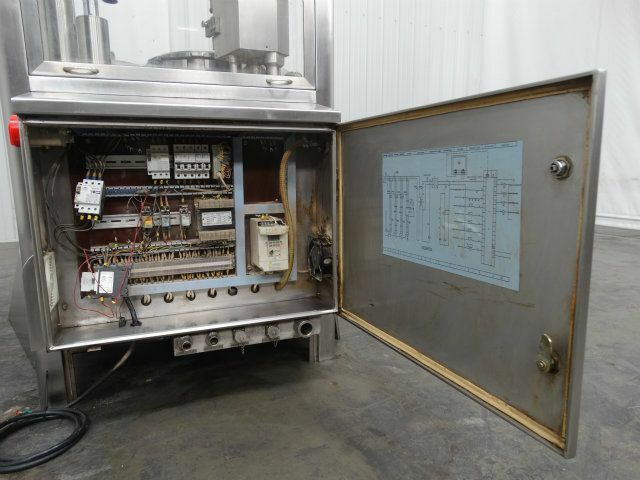 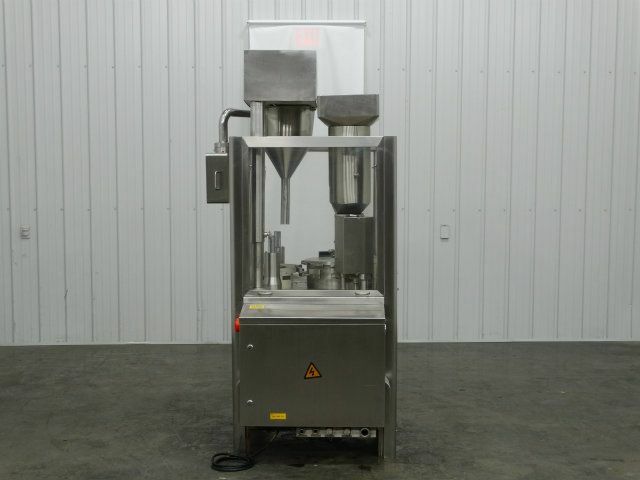 We are interested in clearing out your surplus equipment, from single items like this Vanguard Pharmaceutical VAF-900C Capsule Filler to entire manufacturing facilities. Have questions? 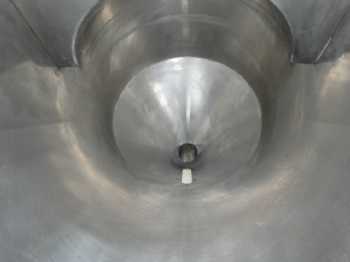 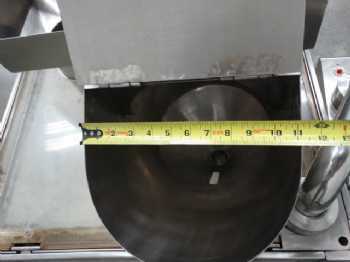 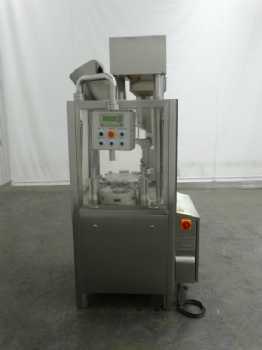 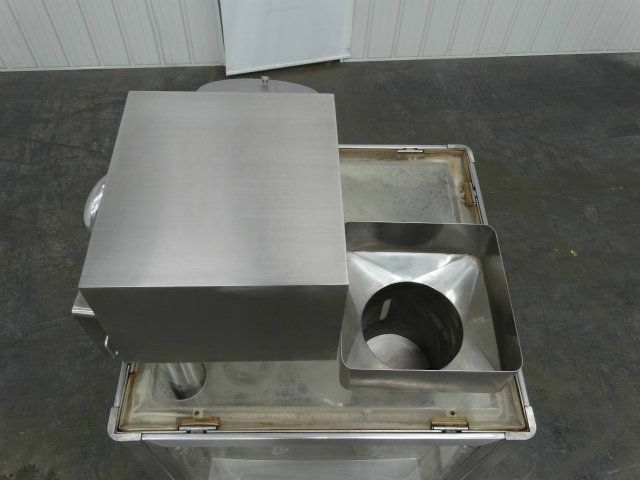 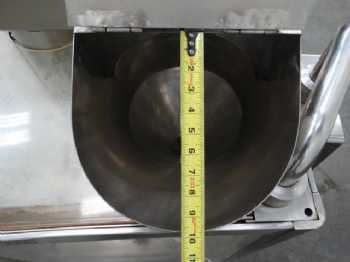 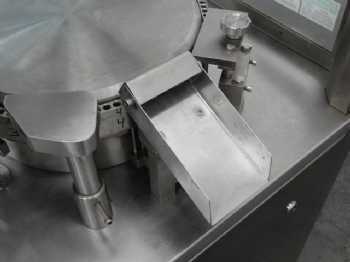 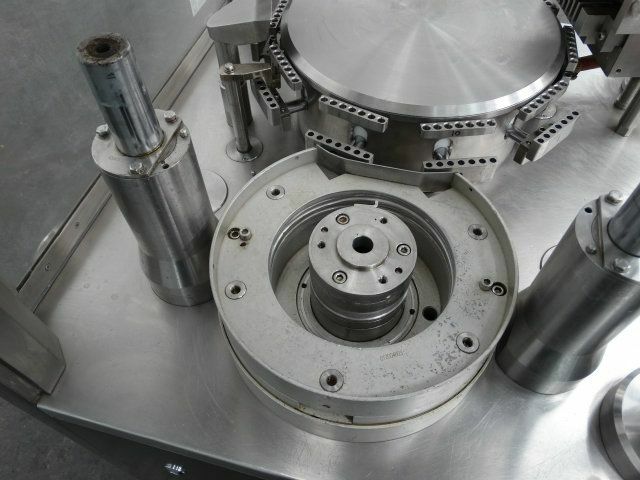 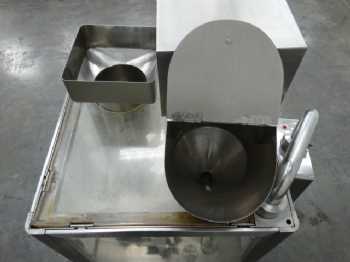 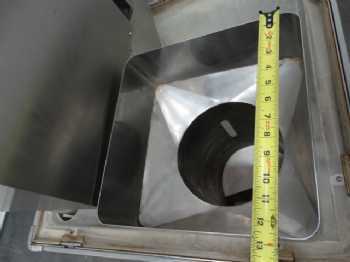 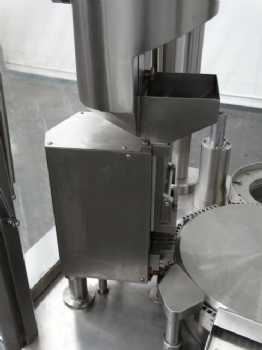 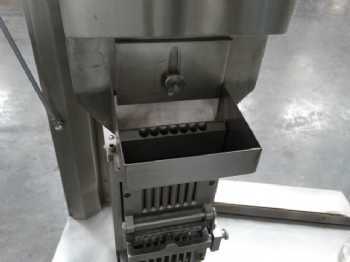 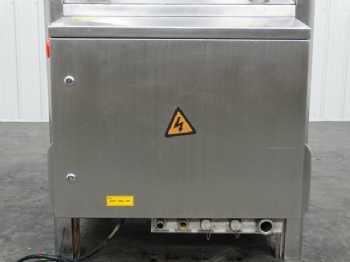 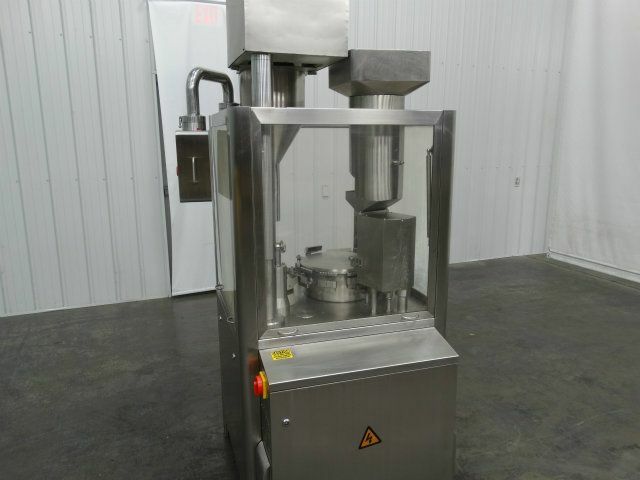 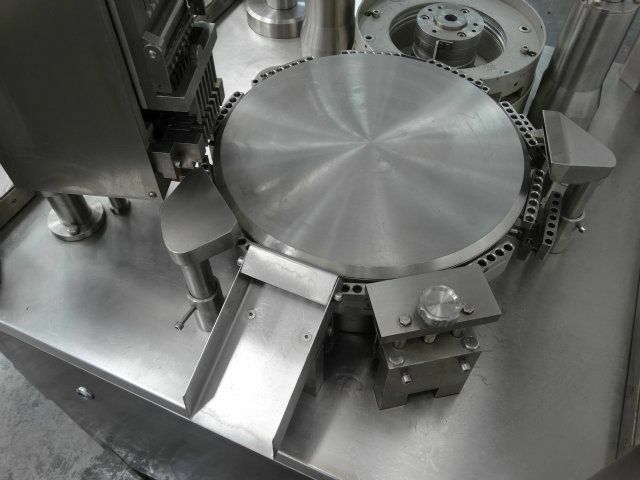 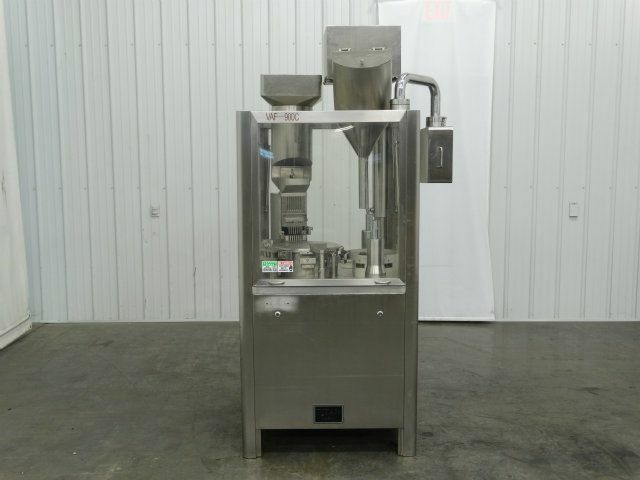 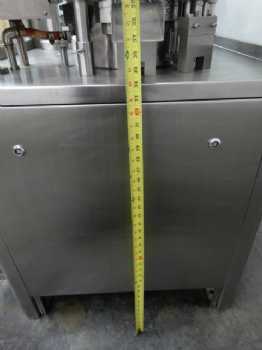 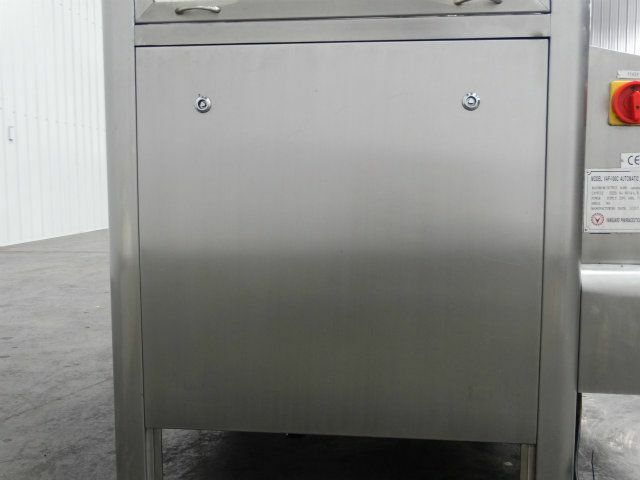 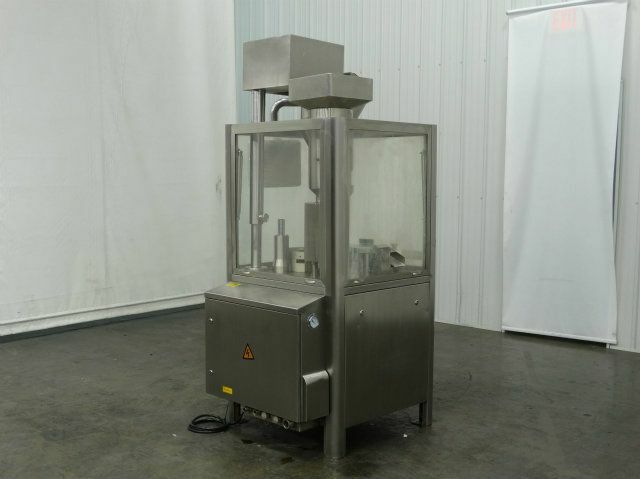 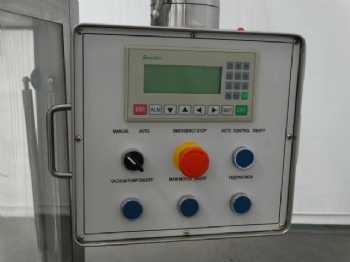 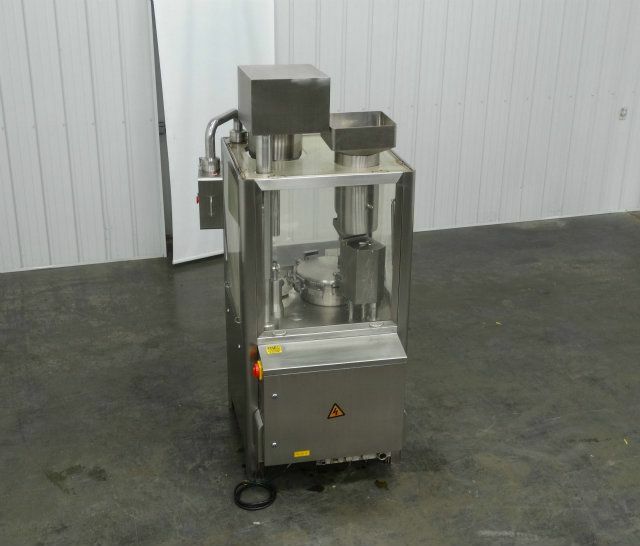 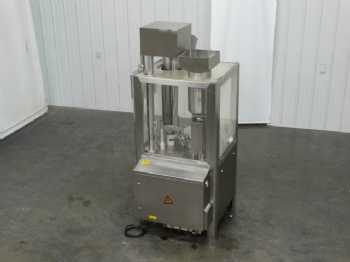 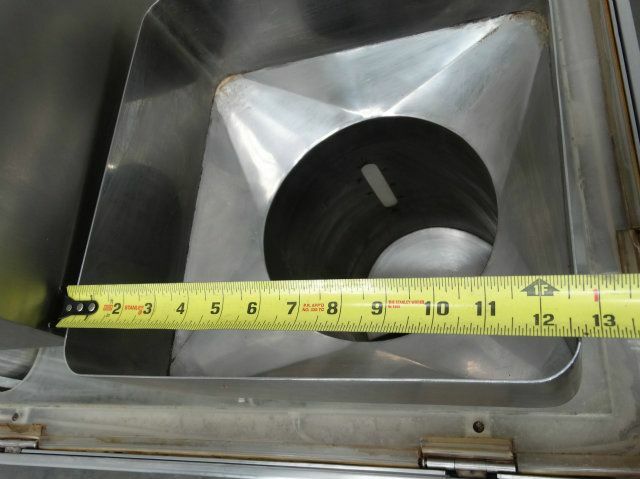 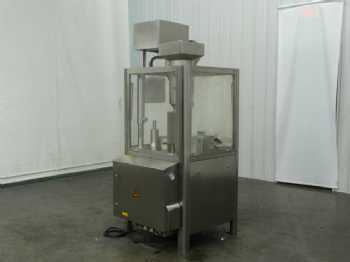 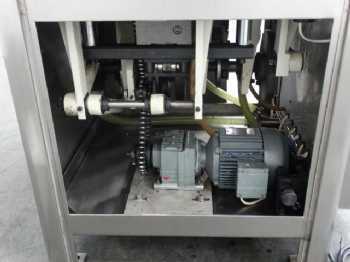 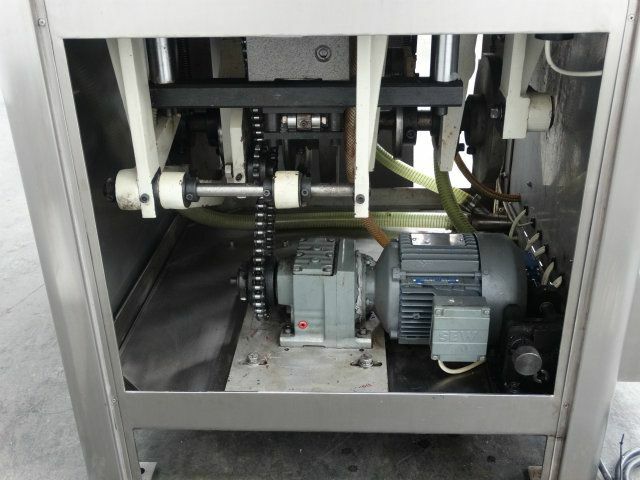 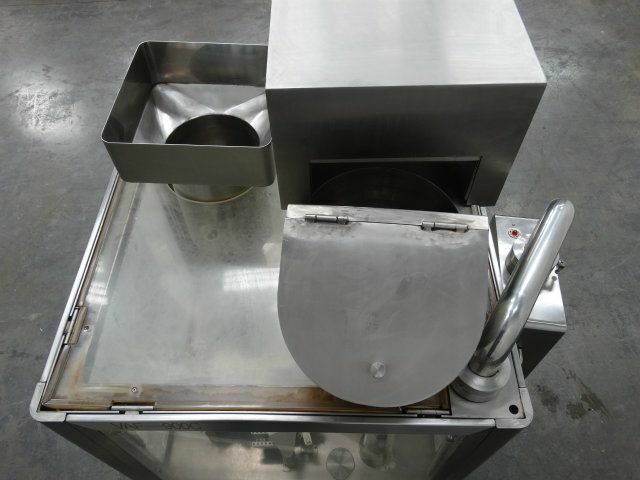 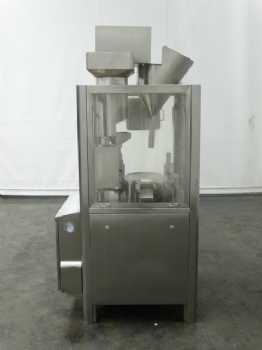 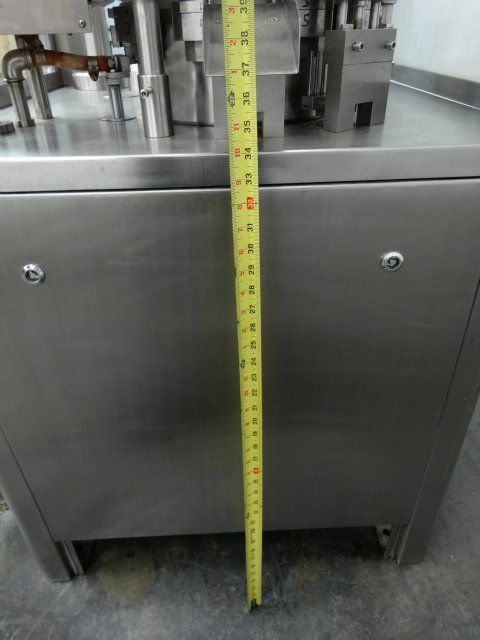 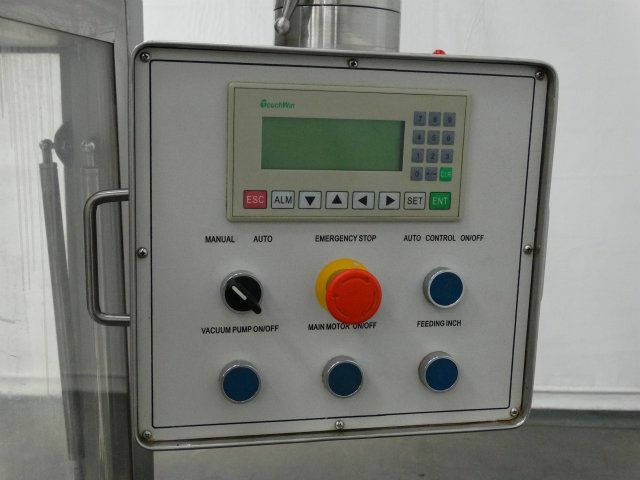 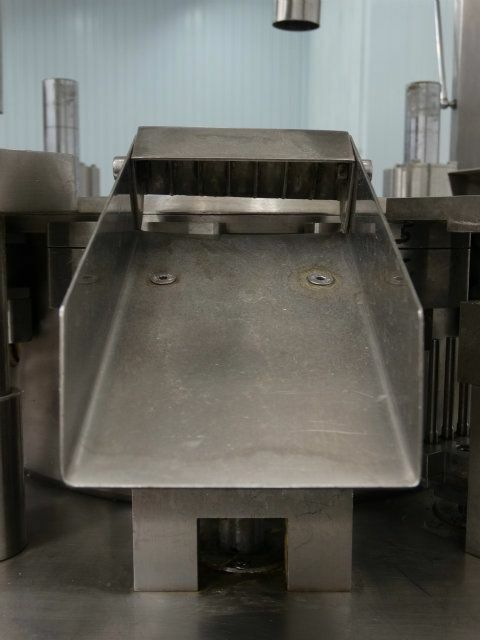 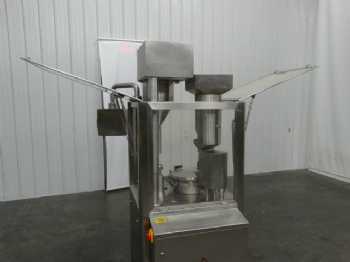 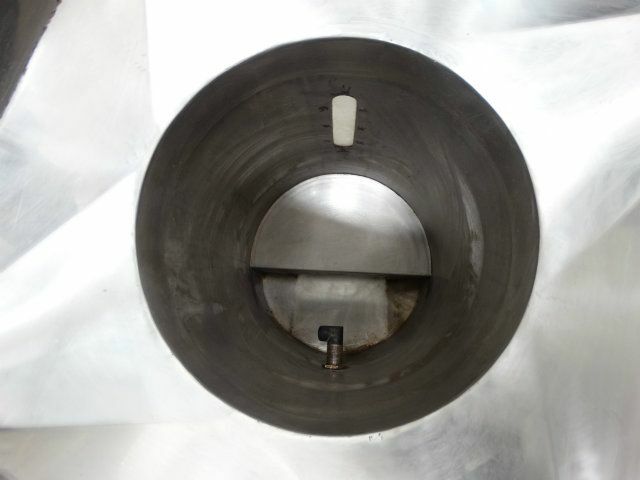 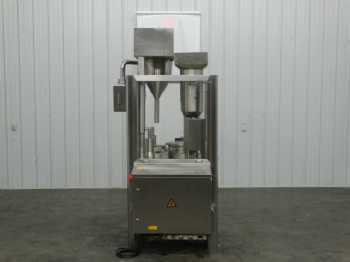 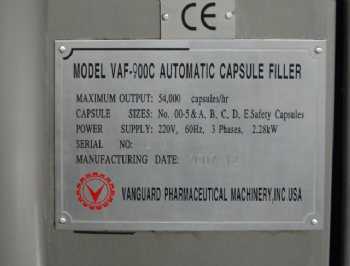 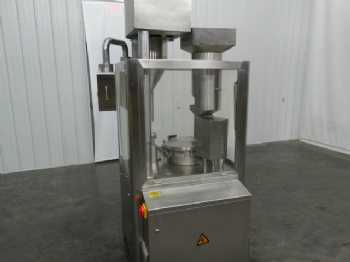 Need pricing on this Vanguard Pharmaceutical VAF-900C Capsule Filler?